Our 8oz. 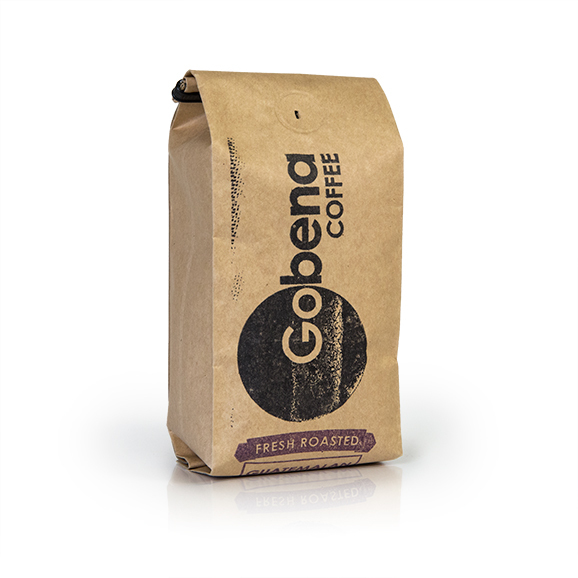 bag special Guatemalan Coffee! Medium Roast.